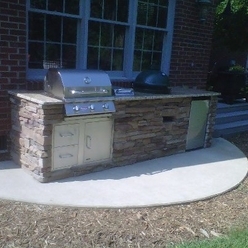 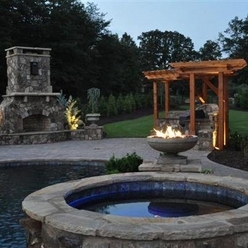 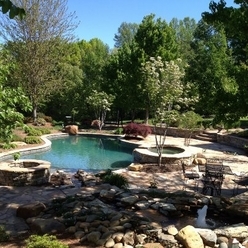 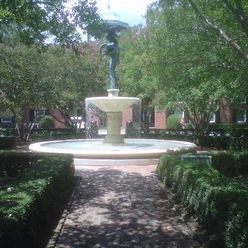 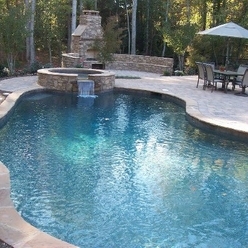 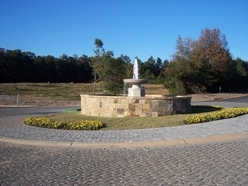 Artistic Pools & Spas, LLC is a family owned company serving the upstate since 1998. 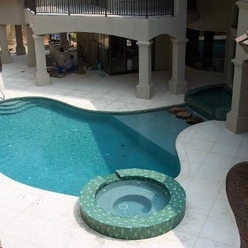 Scott Bryant founded the company after realizing that he had the ability and knowledge to construct not only standard pool and spa shapes but, the ability to design pools and spas that were uniquely designed for each cutomers most demanding expectations. 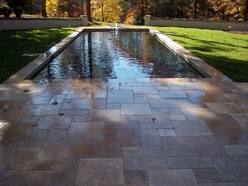 Allowing the pool or spa to blend in and complement its natural surroundings. 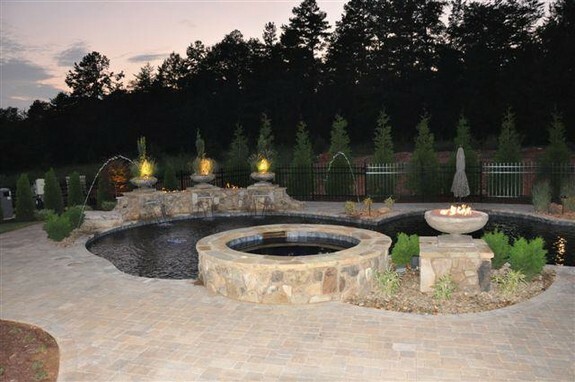 With his commitment to quality, integrity and setting the highest standards possible, Artistic Pools & Spas, LLC are able to design, construct, meet and keep our customers long term complete satisfaction.